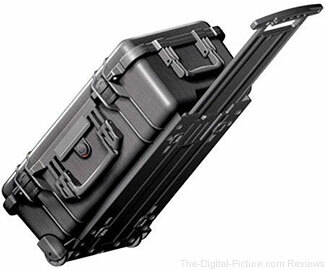 B&H has the Pelican 1510 Carry-On Case with Foam Set available for $151.96 with free expedited shipping. Regularly $189.95. 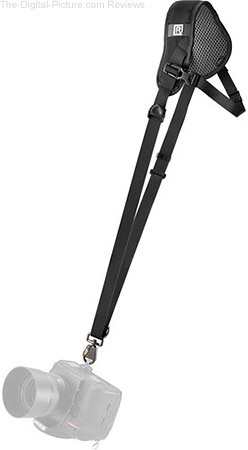 B&H has the BlackRapid Sport Breathe Camera Strap available for $62.86 with free expedited shipping. Regularly $73.95. 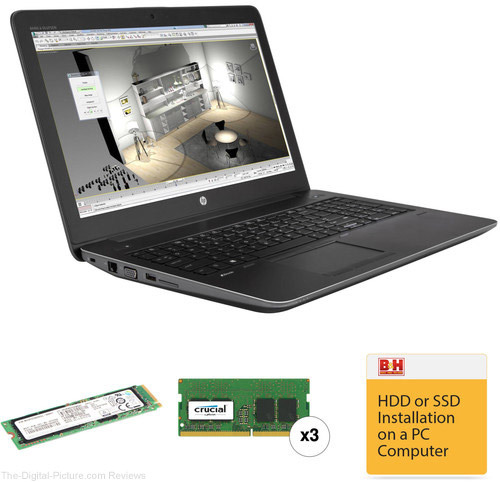 Through midnight tonight Eastern Time, B&H has the HP 15.6" ZBook 15 G4 B&H Custom Mobile Workstation available for $1,099.00 with free shipping. Regularly $2,089.00. 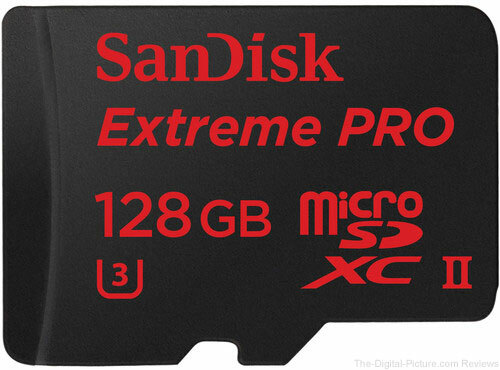 Through midnight tonight Eastern Time, B&H has the SanDisk 128GB Extreme PRO UHS-II microSDXC Memory Card with USB 3.0 Adapter available for $49.95 with free shipping. Regularly $99.95. Note: The 64GB model is also reduced. 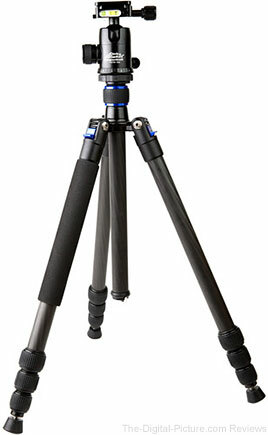 Adorama has the Flashpoint Junior Steel Wheeled Stand - 12' available for $149.95 with free expedited shipping. Regularly $179.95. 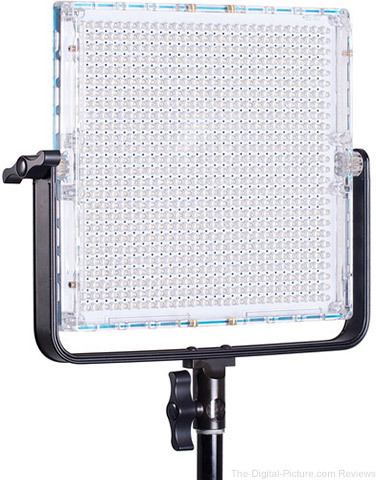 B&H has the Dracast 728B LED Panel available for $199.00 with free shipping. Regularly $299.00. 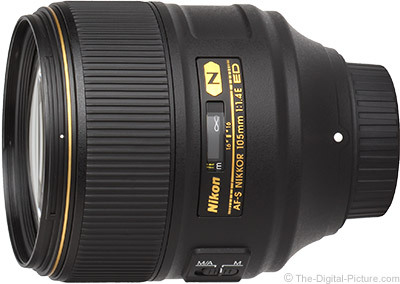 Measures 12.4 x 13 x 2.6"
Adorama has the Refurbished Nikon AF-S NIKKOR 105mm f/1.4E ED IF Lens available for $1,679.95 with free expedited shipping. Compare at $2,196.95 new. Nikon USA refurbished items come with a 90-day warranty. 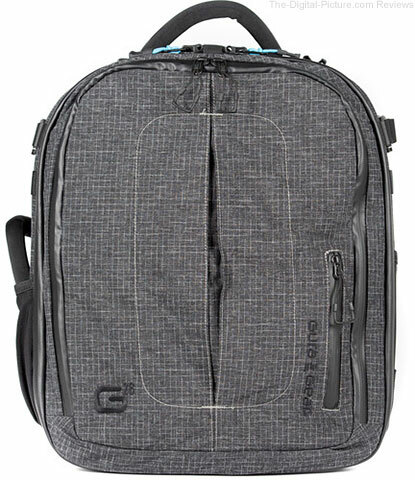 B&H has the Gura Gear G Elite G26 Pro Camera Backpack available for $139.95 with free expedited shipping. 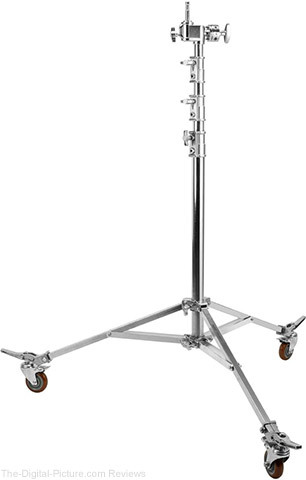 Regularly $359.95. 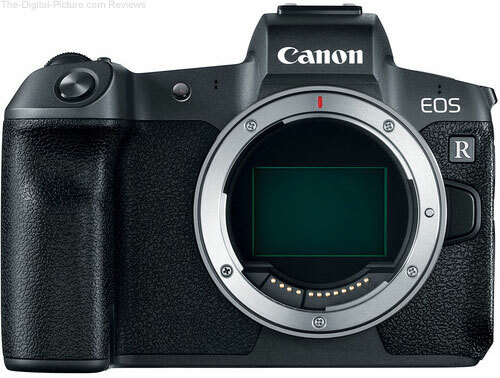 Focus Camera has the Canon EOS R Mirrorless Camera in stock with free one-day shipping and is throwing in a free Sony SF-G Series 64GB Class 10 UHS-II SDXC memory card (over $100.00 value) as well as a Canon Mount Adapter EF-EOS R ($99.00 value). 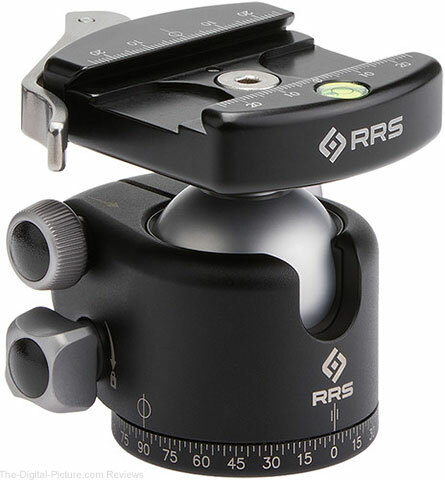 Note: The free memory card and adapter also come with the Canon EOS R with RF 24-105L IS USM Lens Kit. 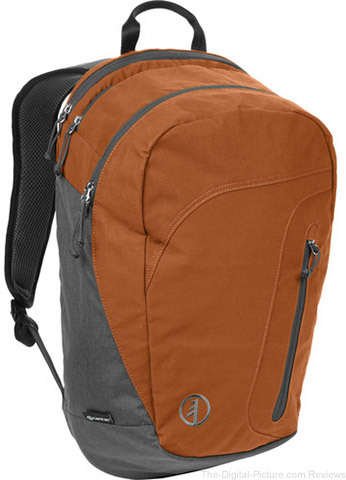 Through midnight tonight Eastern Time, B&H has the Tamrac HooDoo 18 Backpack available for $24.95 with free shipping. Regularly $79.95. 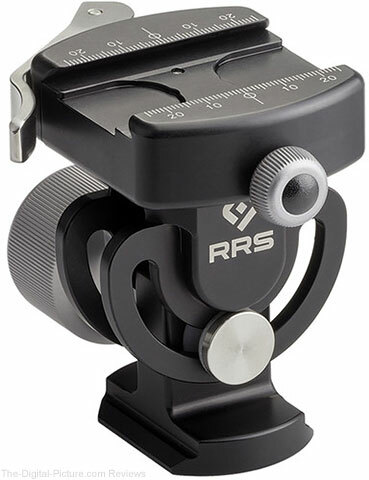 For orders arriving by March 1, use coupon code ROLL50 at LensRentals to save $50.00 on a $250.00 order or coupon code ROLL150 to save $150.00 on an order of $500.00 or more. 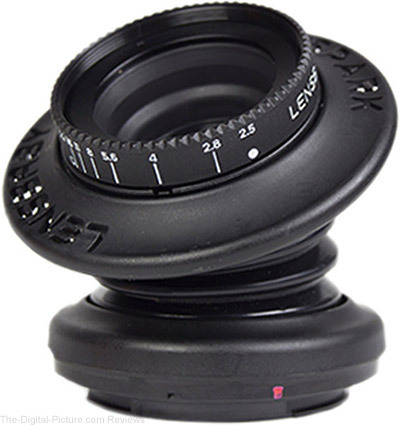 Through midnight tonight Eastern Time, B&H has the Lensbaby 50mm f/2.5 Sweet Spot Spark Lens for Nikon F available for $79.95 with free shipping. Regularly $199.95.